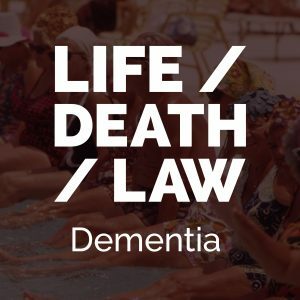 I’m thrilled to share Episode 2 of my podcast: Life/Death/Law, Dealing with Dementia. It’s almost Christmas, so, in the holiday spirit, I’m taking a look at a difficult, Home-For-The-Holidays moment — you get home and realize that your parents just seem…. a little bit different, just not the same as they used to be–more forgetful, more agitated, or suddenly involved with people that you don’t know or trust. Join me for a candid discussion with Dr. Elizabeth Landsverk, a board-certified physician in Internal medicine, Geriatric medicine, and Palliative care medicine. She’s also the founder of ElderConsult Geriatric Medicine, a practice that offers house-call based medicine to seniors and their families. 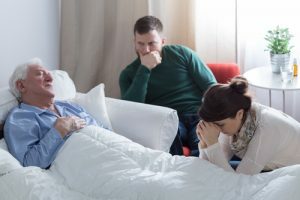 When I started writing about California’s End of Life Option Act in this blog, I never imagined that an old friend, from a job that I had in the late 1980’s and early 1990’s, would be one of the people in California to make use of it. But in late March, Tom Negrino, terminally ill with cancer, made a plan to take drugs that would put him to sleep, then allow him to pass away. The End of Life Option Act allows patients, like Tom, with less than six months to live, to choose to take their own lives, provided that two doctors determine that the person is mentally competent to make medical decisions, is able to swallow medication themselves, and requests the aid-in-dying drug both verbally and in writing. In a story in the Healdsburg tribune, on March 7, 2017, Dori Smith, Tom’s wife, said that Tom was exhausted after a multi year struggle with kidney cancer and was ready to rest. She said, “He’s fought and he’s fought, all of his life. He’s the eldest son in an Italian family; he’s always been strong. 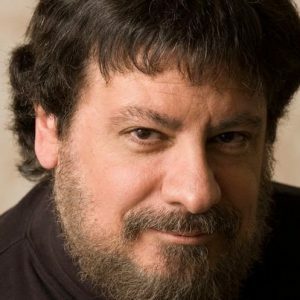 His biggest grief now is that he can’t read or write.” If you’d like to read what Tom had to say about dying, you can read his post here. On October 5, 2015, Governor Brown signed the End of Life Option Act into law. The law requires that two doctors determine that a patient has six months or less to live before the lethal drugs can be prescribed. Patients also must be mentally competent to make medical decisions and be able to swallow the medication themselves and must affirm in writing, 48 hours before taking the medication, that they will do so. But the law, when passed, wasn’t to become effective until 91 days after the adjournment of a special legislative session on health care, and no one knew exactly when that was going to happen. Now we do. That session ended on March 10, 2016, which means that the law will be effective as of June 9, 2016. Since this is a new law and a new policy for the state, it is going to take time for both the public and doctors to fully understand how the process is going to work and what the legal requirements are for compliance.